Nintendo has a somewhat unwanted reputation of putting out consoles that are fairly easy to hack, and while it is surely doing what it can to avoid that becoming the case with the Switch, the newly released SNES Classic Edition has already been hacked. 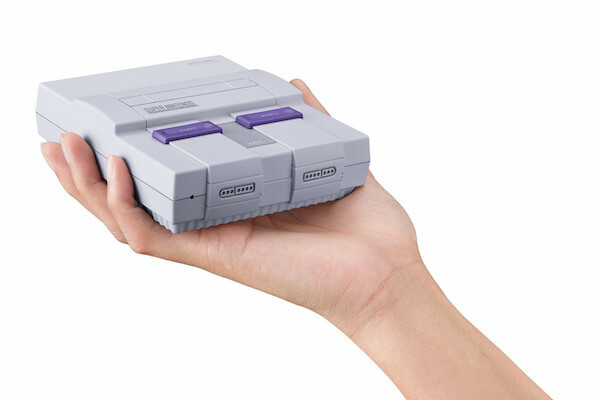 As you would no doubt expect, that hacking now means that additional ROMs can be installed on the miniature SNES and that’s excellent news for anyone whose favorite game didn’t quite make the cut when Nintendo was deciding what to make part of the bundle. The tool that makes all this happen is called hackchi2, and while the process of getting ROMs onto the SNES Classic does need some patience, the chances are the process will be improved in due course. Installing hackchi2 means that you are installing a custom firmware on your device, and beyond that, games need to be converted to .SFROM format before they can be played. There are scripts that are capable of doing that, of course, but installing the firmware itself does not come without its own problems, namely, it’s possible to brick your device. The good news? It should be fairly easy to rectify if you do. The whole process of installing hackchi2 on your SNES Classic can be found over on GitHub, but be warned, it is not for the faint of heart. Our tip? Wait for the process to be streamlined and simplified before making the jump and in the meantime, sit back and play the excellent games that are already part of the SNES Classic bundle. You already have them, after all! 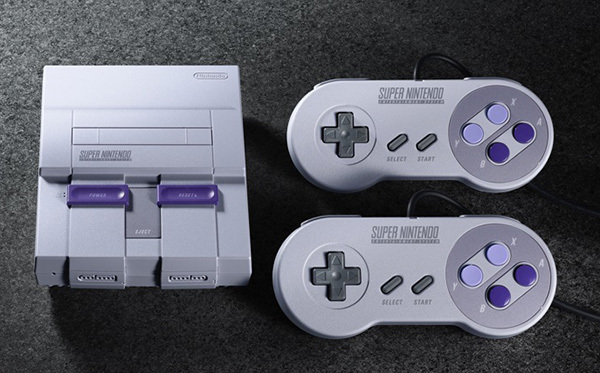 If you’re reading all this and wondering why anyone would want to play games on an SNES in the first place, then you just made us feel really, really old. What is this garbage? No instructions? Absolute joke cunts!